April 20, 2015. 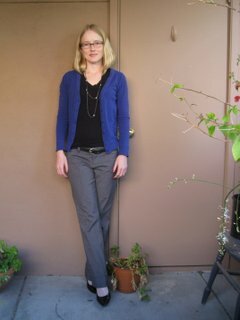 Tags: clothes, Target, What I Wore to Work Today. 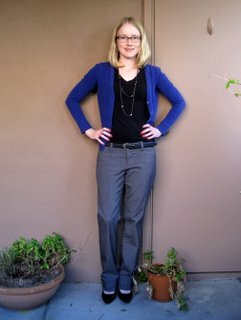 Pictures, What I Wore to Work Today. April 20, 2015 at 7:37 am. Permalink. Just doing the usual where I cut it short and let it grow for 9-18 months. My last haircut was in July and I’ll cut it again this summer sometime. I like it short and I like the flexibility of longer hair too, more options for a ponytail or bun. April 22, 2015 at 6:42 pm. Permalink.